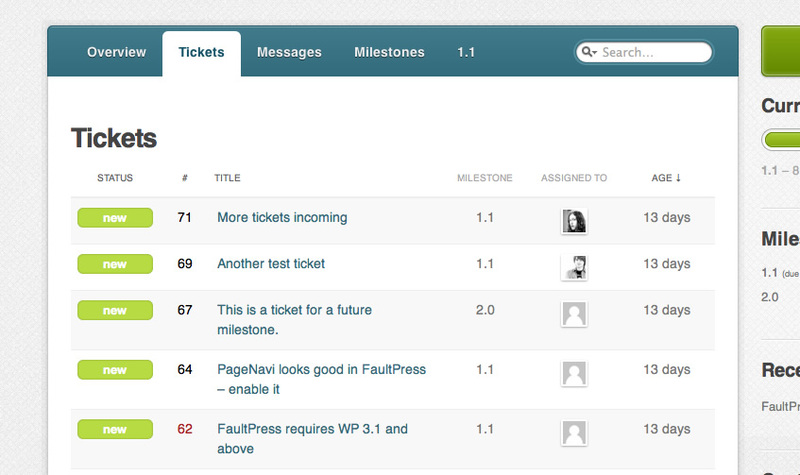 FaultPress: perfect for developers, this theme creates a bug tracking system on WordPress. It allows businesses to create a support system for their customers. Chapters: useful for those of you who have written a book and want to promote it the right way using WordPress. 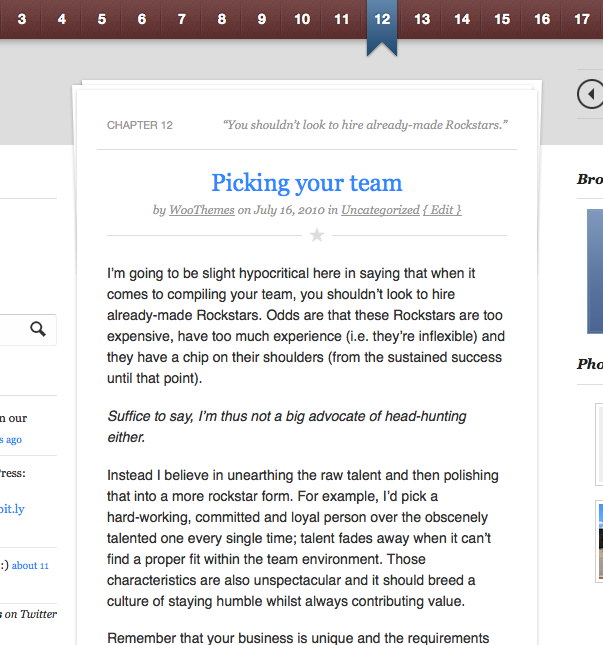 You can share sections of your book using this theme just to encourage people to purchase it. 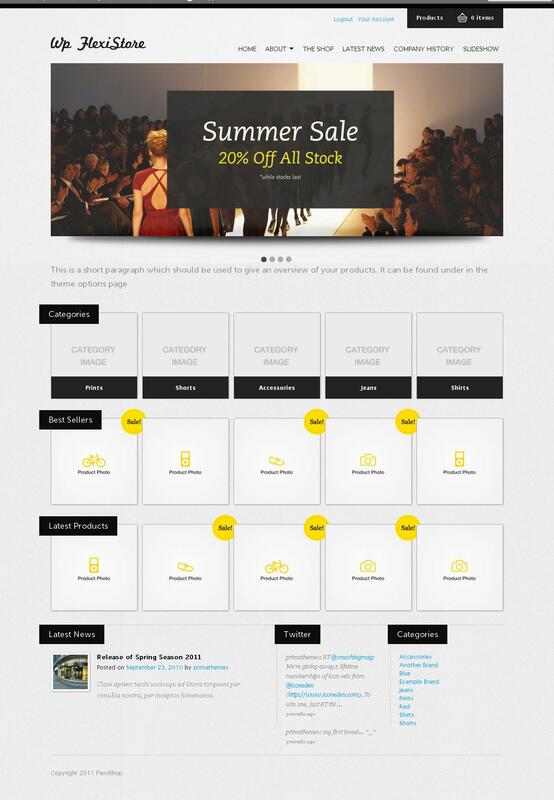 WP Flexistore: if you are selling digital products online or plan to, this theme can save you time setting up shop. It looks modern and highly customizable. Feedback Engine: in order to build products that people want to buy, you need to listen to what your customers have to say. You never know who’s going to provide you with the next great idea. 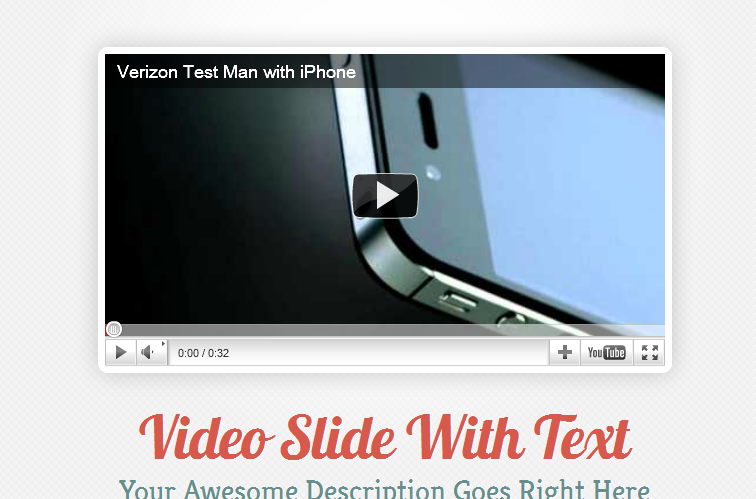 Feedback Engine is a powerful theme you can use to gather feedback from your customers. LeanBiz WordPress Theme: a minimal yet attractive theme for businesses promoting their products online. Useful for creating product-specific portals. These themes are cheap and highly customizable. They save you time putting a site together for your product without having to go broke.